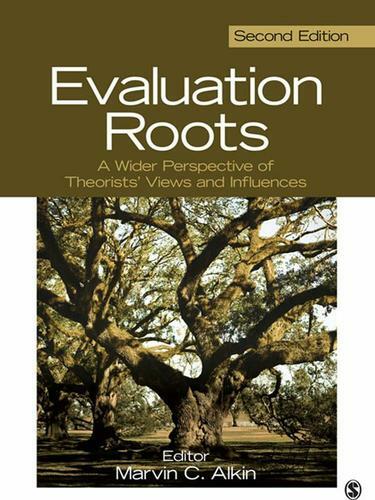 Evaluation Roots: A Wider Perspective of Theorists’ Views and Influences, Second Edition provides an updated examination of current evaluation theories and traces their evolution. Marvin C. Alkin shows how theories build upon theories and how the theories are related to each other. The way in which these evaluation "roots" grew to form a tree helps to provide a better understanding of evaluation theory. In addition to the editor's overview, the book contains essays by leading evaluation theorists. In these pieces, the evaluators comment on their own development and give their views of their placement upon the tree.